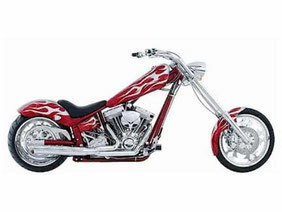 Some AMERICAN IRONHORSE Chopper Owner Manuals PDF are above this page. In the past, this company had a huge production site with an area of 20 thousand square meters. And in one building all manufacturing, as well as assembly operations were carried out. There was such a plant in Texas. Most of the nodes to own bikes at the company tried to produce on their own. This concerns, first of all, the seats and wheels of moto. But the manufacturer bought the engines from "S & S Cycle". Whatever it was, and the whole assembly of two-wheeled was carried out at the brand's factory. 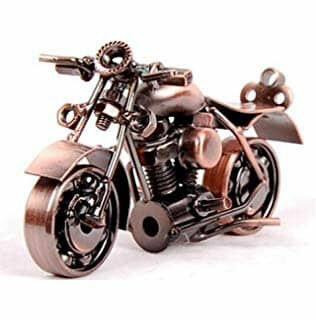 Despite the fact that the production flourished, and in many cities the official representations of the American Iron Horse motorcycle company were opened, the world financial and economic crisis of 2008, which started just from the States, very quickly ruined the above-mentioned business. Motorcycle company sold out its main assets rather quickly through Michigan auctions. Spares worth about 10 million dollars went under the hammer to motorcycle dealers, including bikers. The excitement around the sale of the property of the bankrupt manufacturer was serious, since a large discount was provided for quite a few spare parts. 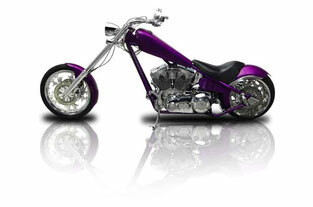 Look - BIG DOG Chopper Manuals PDF.